Pumptrack at Lightmain is an exciting new trend within the biking world. 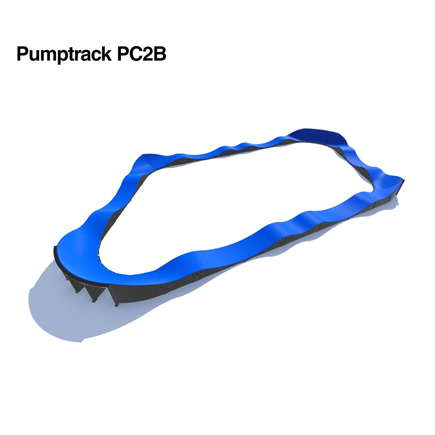 Specially designed circuits with composite pavement and cambered curves are ideal for bikers, skateboarders, scooter riders and rollerbladers. The Casino Square is full of hills, high turns and a lengthy track to pick up the speed. For more information, please call us on 0114 282 1259, email us at info@lightmain.co.uk or visit our contact us page.